15 Night Cruise sailing from Ushuaia roundtrip aboard L'Austral. 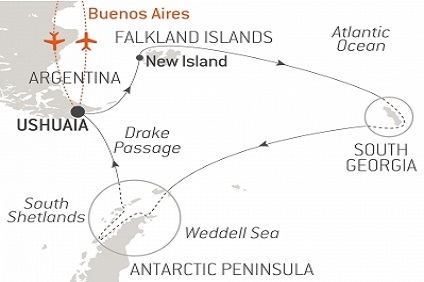 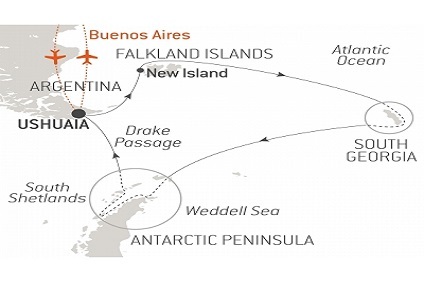 10 Night Cruise sailing from Ushuaia roundtrip aboard Le Boreal. 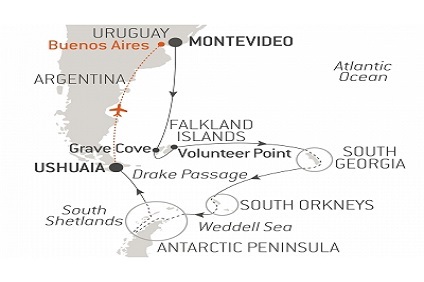 10 Night Cruise sailing from Ushuaia roundtrip aboard Le Soleal. 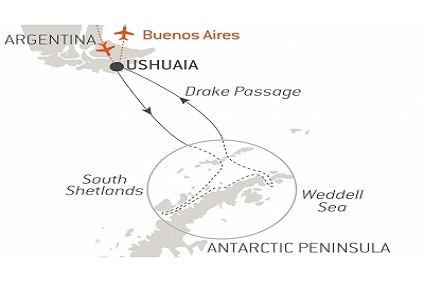 10 Night Cruise sailing from Ushuaia roundtrip aboard L'Austral. 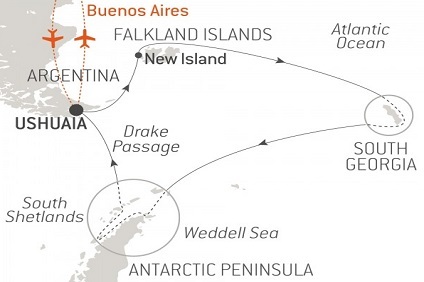 15 Night Cruise sailing from Ushuaia roundtrip aboard Le Boreal. 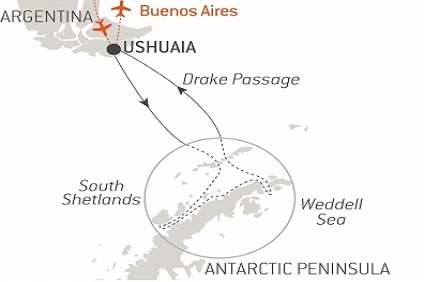 16 Night Cruise sailing from Ushuaia roundtrip aboard L'Austral.